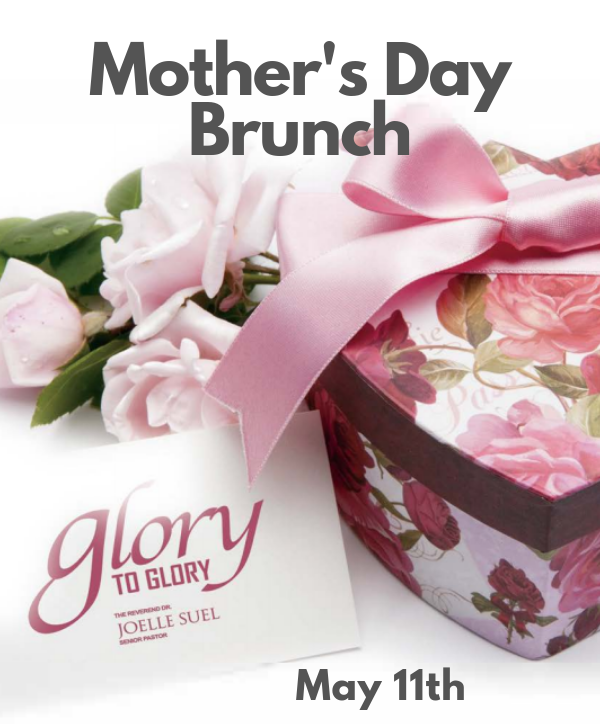 Are you coming to our Mother’s Day Brunch? We all have mothers, we all need mothers! Empowering the divine purpose of others with the Word of God, by the Holy Spirit. Filled to be spilled! Thank you for visiting us. You can expect anointed preaching, biblically sound teachings, encouraging words, and fervent prayers through the ministry of Dr. Joelle by the Holy Spirit. We trust our Lord Jesus Christ will continue to take you from glory to glory, fear to faith, and despair to hope. Abundant blessings! Do you believe lives can be touched and transformed by the actual presence and power of God? Whether in a place or online, people receive spiritual renewal and revival through the power of the Holy Spirit. 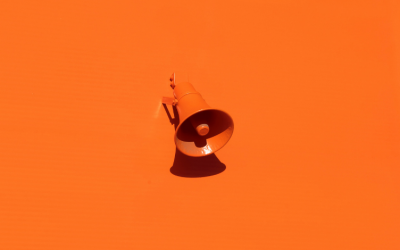 Dr. J’s passion is to help facilitate transformation through teachings, empowerment meetings, a school of ministry, a place of worship, and much more. Jump in the river! Receive edification and encouragement through various writings, including “Today with Dr. J.”, a daily devotional blog. 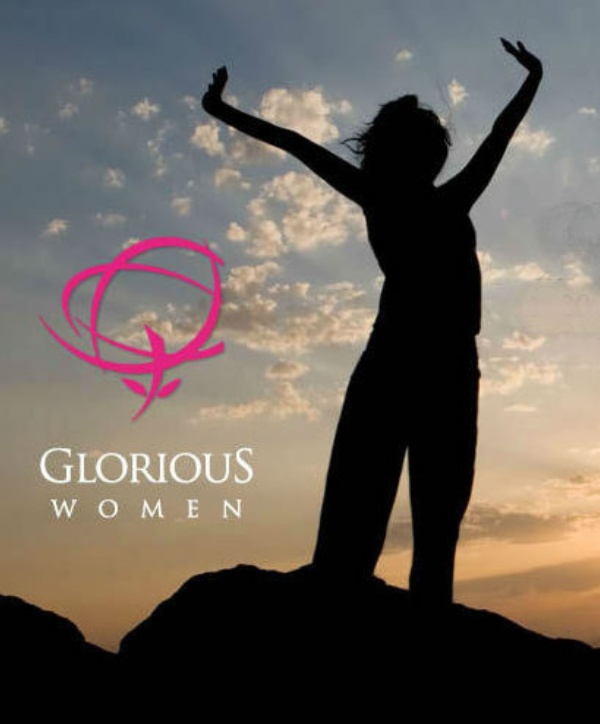 This daily blog teaches, uplifts and mentors thousands of people around the world. Do you deeply desire to answer the call of God on your life? Are you seeking divine wisdom for the steps and stops to take in your pursuit? Are you willing to count the cost and do whatever it takes? 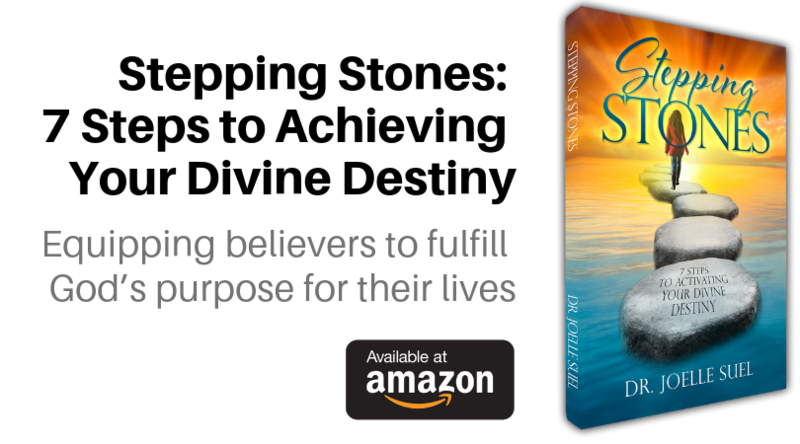 Join author Dr. Joelle Suel in achieving your divine destiny as she equips all believers to fulfill God’s purpose for their lives while sharing some of her inspirational journey. “l’Habit ne fait pas le moine,” the habit doesn’t make the monk, is the French equivalent of don’t judge a book by its cover. It is fair to say that Dr. Joelle Suel pronounced “soohwell”) is unlike any pastor you’ve met before. 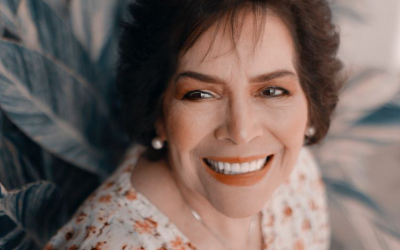 She is a divinely appointed, uniquely gifted French national empowered par un tigre dans le reservoir—to have incredible energy, literally, “a tiger in the tank.” Dr. Joelle Suel is blessed with overflowing love, a sharp wit, and a captivating delivery. To know her is to love her. She speaks fluent English with a melodic lyricism that reveals the songs in her heart. Dr. Joelle Suel’s desire is to love, to teach, to serve, to water God’s people with the reign of the Holy Spirit that we might be nourished and grow tout au plus—all the more, to the utmost; From fear to faith, from despair to hope, from darkness to light. 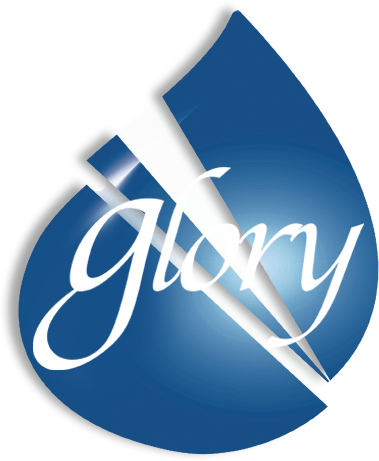 First through Glory to Glory Christian Center, a church in Aurora, Colorado, that Dr. Joelle Suel founded in year 2000. It’s a ministry of healing, teaching and spiritual growth. 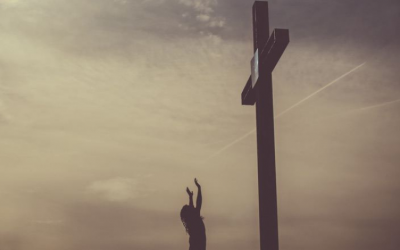 Salvation, healing, freedom and mighty renewal are present in every gathering, revealing the ministry’s theme, advancing from glory to glory, through the witness of the grace of God. Through the laying on of hands by Dr. Joelle Suel at every service, the Holy Spirit touches everyone who comes forward for prayer. The gifts flow through her from a word of knowledge to healing and deliverance. Due to the powerful presence of the Holy Spirit, no one who attends any of her services leaves unchanged. Second through empowerment meetings called Splash, held outside of the church, to present a unique opportunity for spiritual renewal and revival through the power and authority of the Holy Spirit. 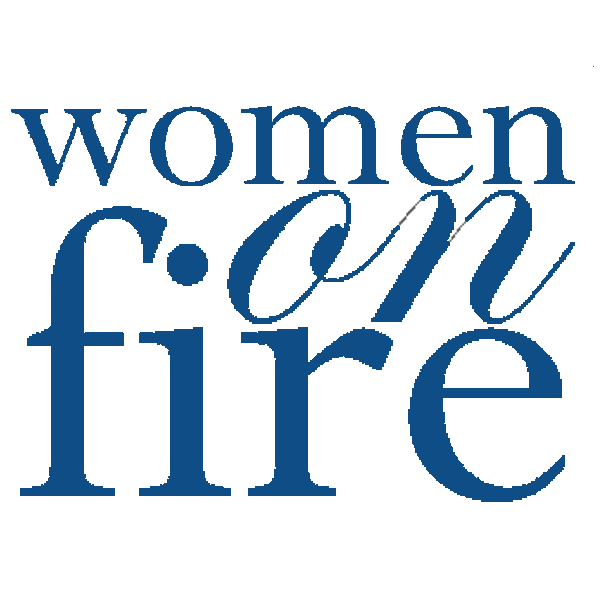 Jesus fills those who thirst for more and flames of revival are ignited and stirred up. People gather to receive a fresh anointing for their calling, along with power and purpose for an effective work! This enables breakthroughs in their lives, home, work and churches. They receive a spiritual tune up! Everyone is filled to be spilled! Third through the Spirit and Word School of Ministry, where students are equipped with in depth teaching to enable them to fulfill their personal and divine calling and destiny. Courses are available on campus, by correspondence and online. Dr. Joelle Suel is a Christian teacher, the Founder and Dean of this Glory to Glory Institute of the Holy Spirit. She is also the author of the curriculum and people from all over seek the equipping they receive from these courses. 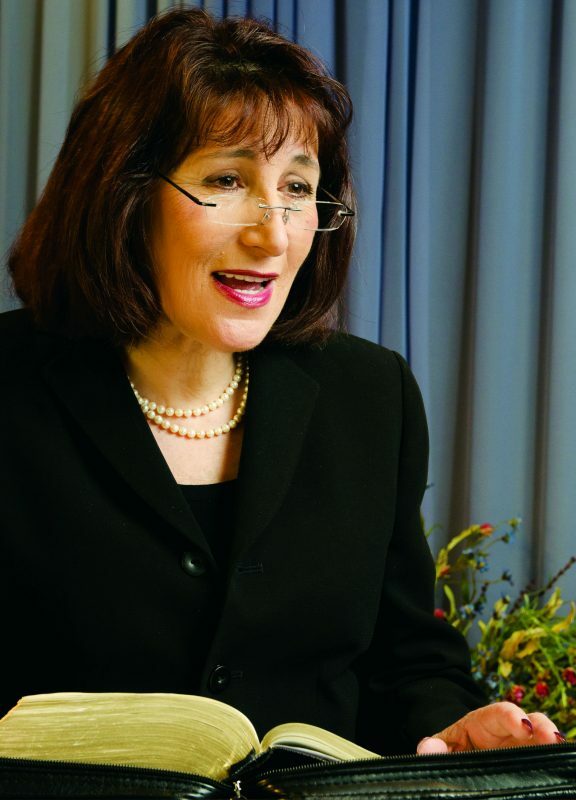 Dr. Joelle Suel is also a sought out Christian speaker. She is called and anointed to demonstrate the reality of Christ through the ministry of the Holy Spirit. Her focus is to equip, build up and edify the body of Christ. Her passion is to ignite, stir up and fan the flames of revival. Through her writings, Dr. Joelle Suel, a Christian author, brings inspiration, teachings and encouragement. She is the author of the bestselling book, Counting the Cost, and a daily devotion, Today with Dr. J., her Christian blog, can also be found on this site. Her heart is for all who are seeking more of Jesus to experience His presence and power. 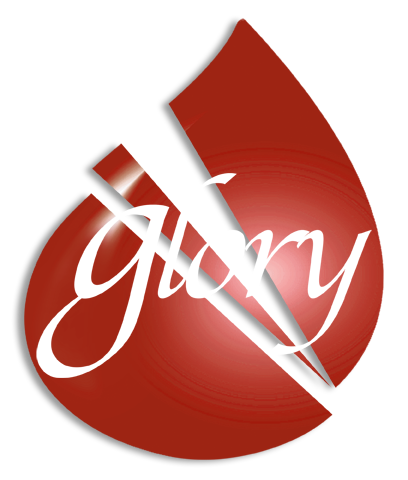 We pray that as you visit this site you will be ministered to and blessed, from glory to glory! 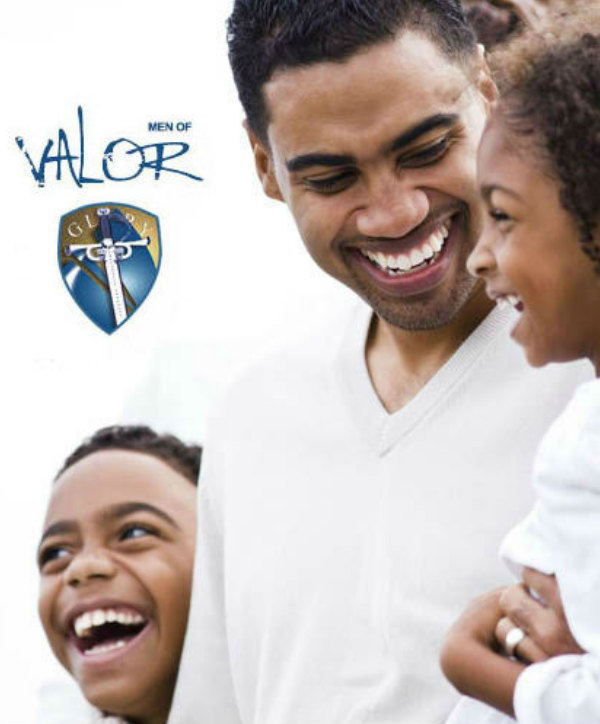 Receive short, daily devotional message from Dr. Joelle and stay current on upcoming events.